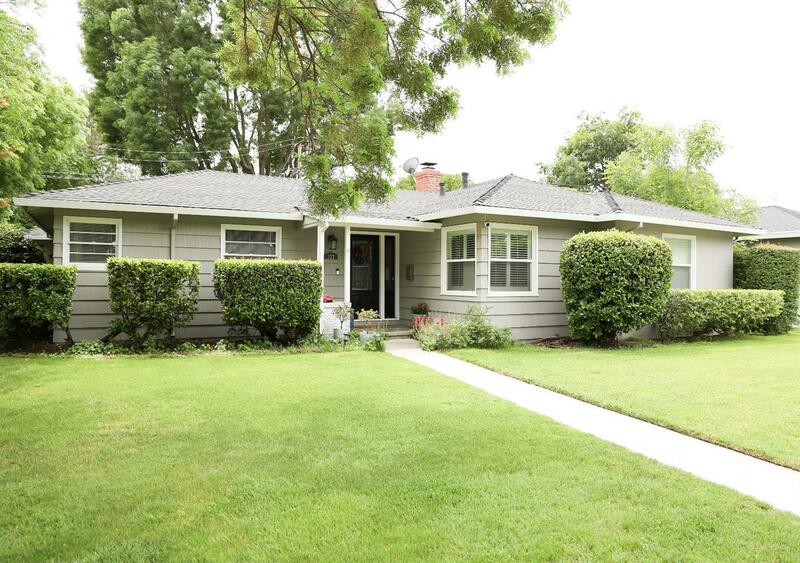 Stunning single story home in the heart of Central Woodland's tree lined streets. Prepare to be impressed: gorgeous open kitchen, remodeled bathrooms, fantastic floor plan, handsome flooring, stylish design choices, updated fixtures, the list goes on. This beauty is the perfect example of modern convenience paired with the charm of the mid-century. You have to see this one to believe it.